Is A Zirconia Bridge Right For You? Aesthetika Dental Center Blog Is A Zirconia Bridge Right For You? If you are missing a tooth or several teeth, you may feel embarrassed to smile or laugh in the company of others. You may also experience difficulty chewing or find that you accidentally lisp or whistle when you speak. 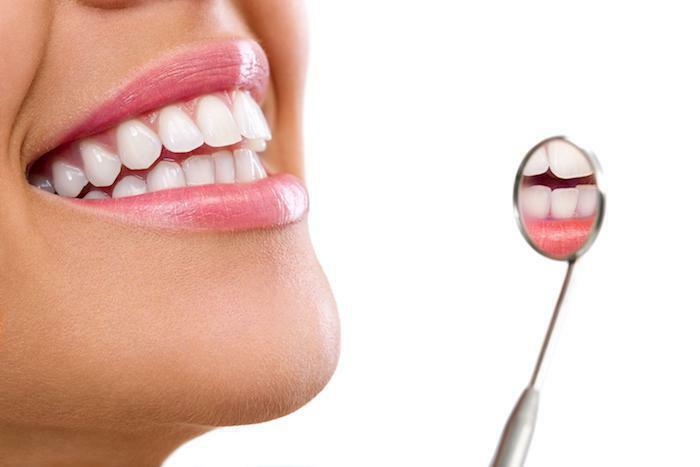 If your missing teeth are holding you back from enjoying your life, then it’s time for a fix. The best solution is a bridge. A bridge is comprised of a false tooth or false teeth and two crowns attached to a base. The crowns go over your existing teeth like snug hats, holding the false tooth or teeth between them. Bridges and crowns can be made of different materials, but at Aesthetika, we often recommend Zirconia Bridges for our patients. 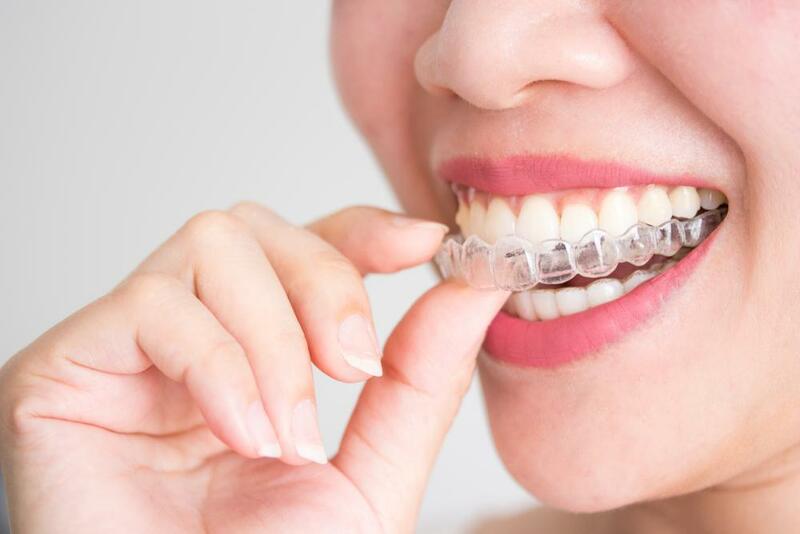 This type of bridge is made from zirconium oxide, which is known for its toughness. Another advantage of Zirconia Bridges, is that zirconium oxide is biocompatible, which means the body won’t reject the bridge. This can happen with certain other metal bridges if a patient has a metal allergy or sensitivity. A Zirconia Bridge is also known for its translucent appearance, which allows it to match the look of your existing teeth. To learn more about an AP Zirconia Bridge, contact Aesthetika, your San Francisco Cosmetic Dentist! 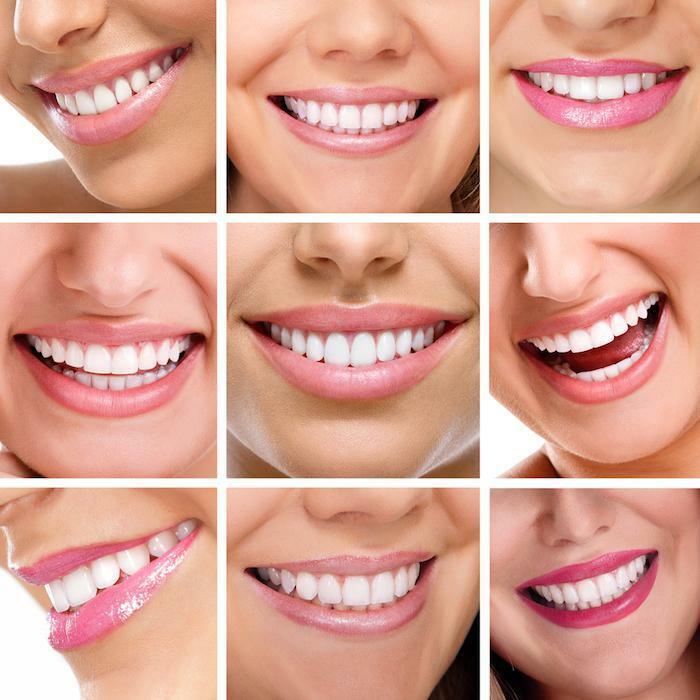 At Aesthetika, Dr. Castaneda has been helping people with dental bridges for 25 years!